40 Acres High and Dry off of the Grid on a Developed Road. 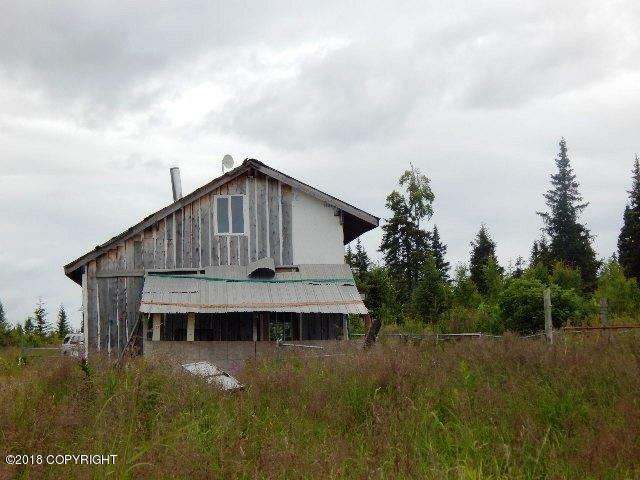 Subdivide or have 40 acres to explore, hunt and watch the wild life go by! Starter cabin to keep you dry while you build. Great summer get-a-way, Retreat w/ privacy and Solace.